Voting is widely considered a fundamental American right, a pillar of democracy. However, many college students struggle to find spare time that they can devote to the polls. 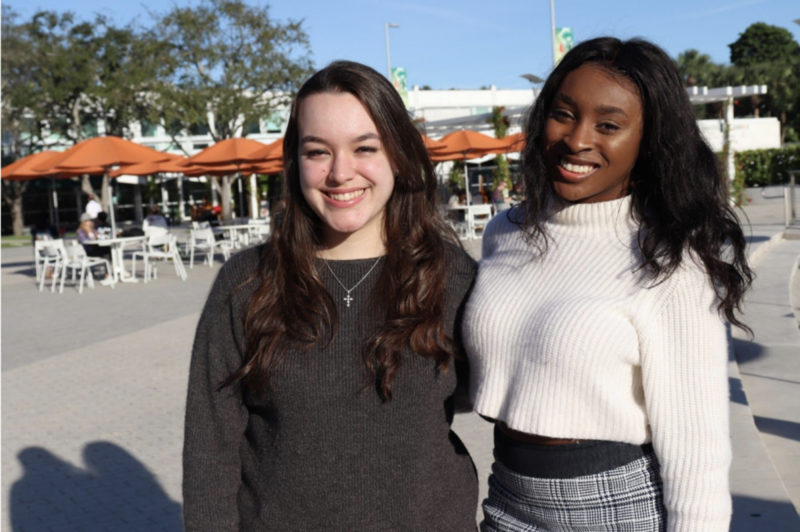 The University of Miami student government is aiming to alleviate this problem and make voting easier for students with heavy course loads. A bill recently passed in the SG Senate that urges professors not to administer exams on Election Day. Its goal is to free up students’ schedules and give them more time to cast their ballots. Freshman Aneesh Shinkre said he missed class this past Election Day to exercise his right to vote. The University of Virginia created a petition early September that urged faculty not to administer exams on Election Day. In a new push to encourage young voter turnout, Harvard students have followed suit. 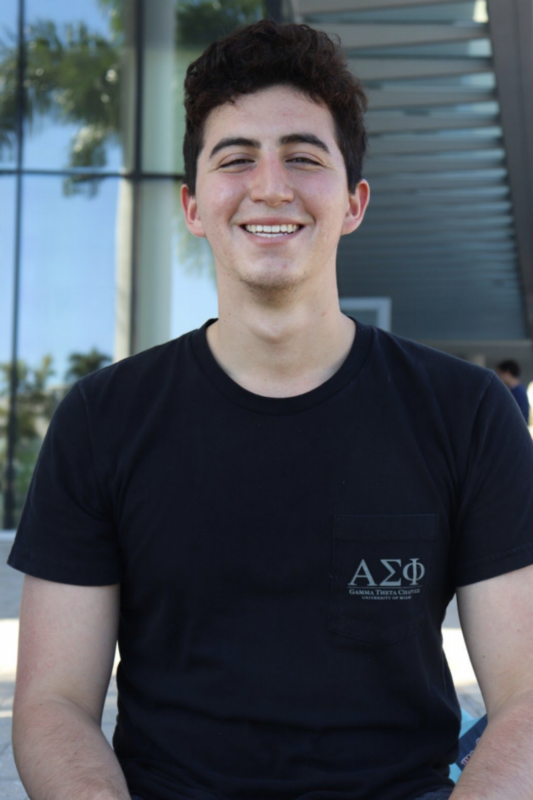 Sophomore Jason Perez, who was fundamental in the bill’s creation, said he hopes the university will be able to easily implement the initiative. 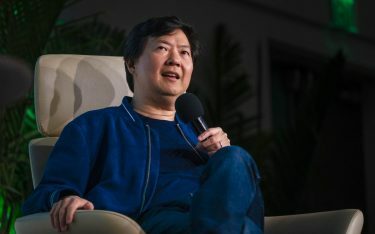 Coleman, president of the economics club, said professors agreeing to the change will only further UM’s mission statement and mirror the initiatives of other institutions. Sophomore Albany Muria, a voter registration coordinator for Get Out the Vote, said she met with many well-informed students who participated in this year’s elections. However, she also said she hopes this bill will allow even more students to head to the polls. 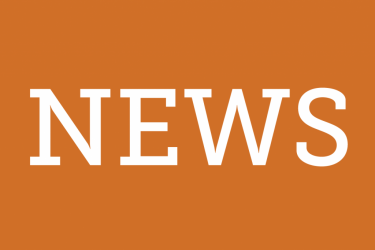 The recommendation bill has been sent to Vice President of Student Affairs Patricia Whitely and will be further reviewed by the administration and faculty senate before a final decision is made.